This course requires registration at Abilities Expo in addition to registration with Pride Mobility / Quantum Rehab. Space is limited and seats are reserved on a first come, first serve basis. The participants should have some experience with power wheelchairs. Individuals with chronic medical conditions and long-term disabilities who have a permanent need for a wheelchair require a comprehensive, detailed evaluation of their physical, functional and environmental needs to allow clinicians and ATP suppliers to make appropriate Assistive Technology recommendations for a successful outcome. 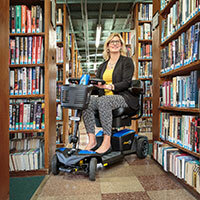 There are many factors to consider when making the selection of the appropriate power wheelchair base with an end user. Providers and clinicians need a hands-on awareness of the interaction of all of these factors, and more importantly, how they will come together to either enhance, or diminish the effectiveness of the PMD for their patient. This course will provide information about each drive wheel configuration and things that clinicians and suppliers need to think about. Participants will then enter the expo hall to experience driving different drive wheel configurations and then regroup to discuss their findings and how the different drive wheel configurations effected the wheelchairs driving in different environmental conditions (indoors, outdoors, etc..). 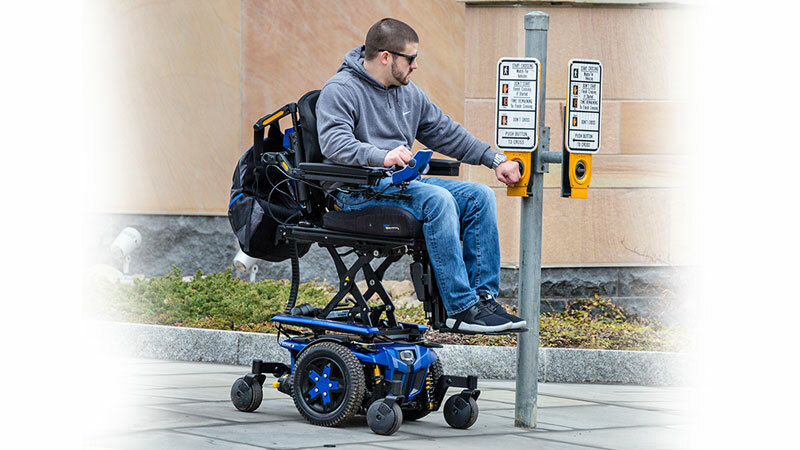 Describe two advantages of each of the 3 main power wheelchair configurations and how they impact indoor driving and maneuverability. Distinguish the benefits each drive wheel configuration offers and how each will impact outdoor driving and maneuverability. Compare how different manufacturers tracking technology, and suspension will impact the performance of the wheelchair for certain consumers.